We have already seen that it is possible to write an essay completely or almost completely as a personal reflection with little or no factual information about settings, situations, or subject matter. When you write an essay in response to a prompt, you may be tempted or even encouraged to write this kind of essay. For example, an essay prompt might begin with a quote like “Friends show their love in times of trouble” (from Euripides) and ask you to comment on this idea. You could write about how true friends don’t abandon you when things get hard. You could give examples of friendships that have either survived or been destroyed by hardship. You could even end with philosophical comments about what friendship means to you. You could do all of this—write the entire essay, even—without any factual comment. Your examples might include personal information about experiences you in fact had, yet mainly serve a personal voice. Those gray-area facts are different from public facts of the kind you find in an encyclopedia. 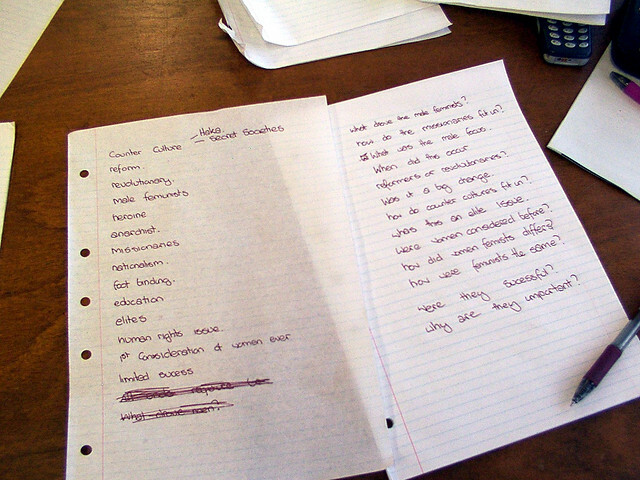 Roberto’s essay in the introduction to this lesson was an example of an essay without public facts. In this section of the lesson, you will investigate essays on the other end of this continuum. You will look at essays that use factual information not just as a supplement, but as a basis. Examples in this section give “an author’s view” about a specific topic that calls for factual information. 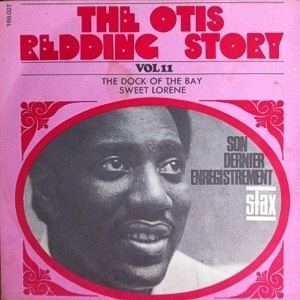 Imagine that you have been assigned to write an essay about Otis Redding (a great rhythm and blues singer). What can you do to write an essay and not a report? You will want to know some factual information before you start to write. You will need to give readers an idea of who Otis Redding was and how he fits into the history of rhythm-and-blues music. For this to be an essay, however, you must have something to say, not just something to report. 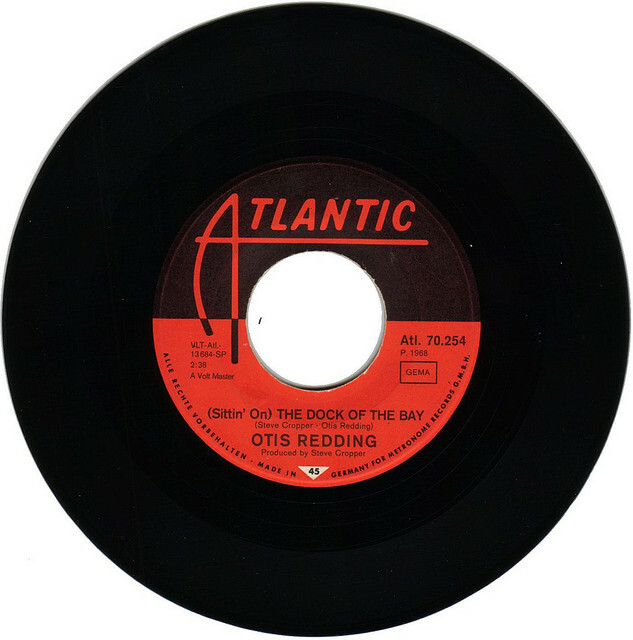 You need to find something interesting about your perspective on Otis Redding or his music, an idea you developed while thinking about Otis Redding’s place in the world of music. You might, for instance, write about your own experience with Otis Redding’s music. When did you first hear it? What was your initial reaction? What response do you have now? If you think his music is important, how and why is it important? In other words, you will write using factual information to support a perspective or an idea you have about Otis Redding. 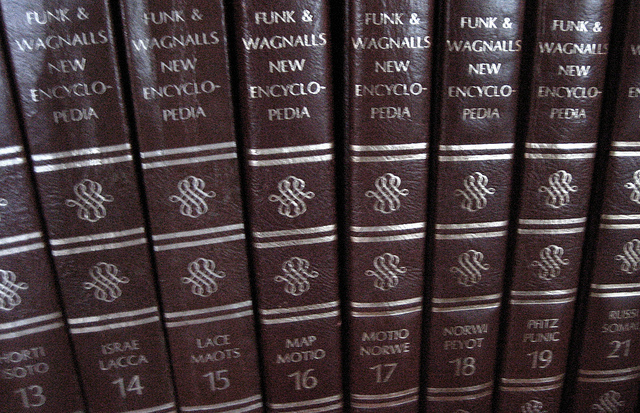 An encyclopedia will provide factual information, but you will need to come up with the perspective. As you write the essay, you will focus on perspectives and ideas. You will also use facts, but you won’t limit yourself to facts. This is a passage from an essay, but very little of the text seems like it is a personal statement or from a personal perspective. What makes this an essay rather than a report? Keep this question in mind as you read the excerpt. When you're finished reading, click on ten phrases that you think contribute to the personal feel of this largely factual essay. What makes this an essay? First there are words and phrases that give away the personal attitude behind the factual information. Aside from the words and phrases in Asimov’s writing, its purpose tells us that it is an essay. You have read only an excerpt, but you should be able to say what the author’s purpose was in writing the essay. Which of the following titles seems to best express the purpose? Click on the box next to your choice. Asimov is writing about how this animal puzzled biologists and beyond that how biology has many puzzles. He is using factual information to explore an idea: the puzzles in biology. If he wrote about how to identify a platypus, he would be writing objective description. 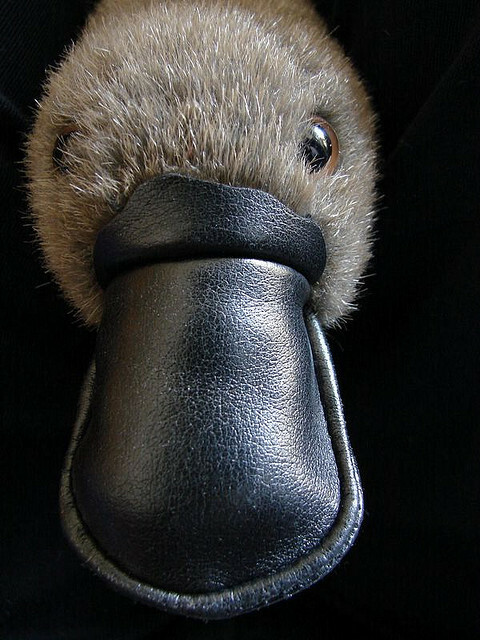 If he wrote about how the platypus was discovered, he would be writing a history report. Instead he is writing about the puzzles posed by this animal; therefore he writes in the form of an essay using lots of factual information. Essays that focus on personal examples and ideas are easy to find; essays like Asimov’s that are primarily fact-based are less common. Most essays, however, will have some factual information woven into the personal comments in the text.